Congratulations to the Boston Bruins for winning the Stanley Cup last night against the Vancouver Canucks. After being three years removed from the city’s last championship,(Celtics,2008) the Bruins bring another title to the city which now is the first city ever to win four major championships in one decade. The Bruins shut out the Canucks with a final score of 4-0 in game 7. Goalie Tim Thomas takes home the MVP honors(Conn Smythe Trophy). 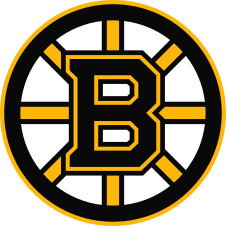 This entry was posted in Sports and tagged Boston Bruins, Ice Hockey, National Hockey League, Sports, Stanley Cup, Vancouver Canuck. Bookmark the permalink.